Hello there, I made this card months ago but didn't share it here earlier as I made a video showing how I made it but at the time my editing software was broken. It will be difficult for me to edit it now but I still thought I would share the card with you. 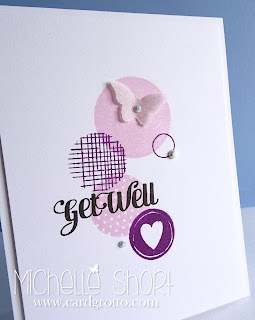 I have used the Hero Arts Many Dots set and the layout was inspired by these amazing cards by Shari Carrol. Apologies for the overexposed photos. It was the best that I could do at the time sadly. Thank you so much for visiting me today, hope you have a good day! I love your card and that fun stamp set. This is stunning Michelle. I love the design and gorgeous colours. 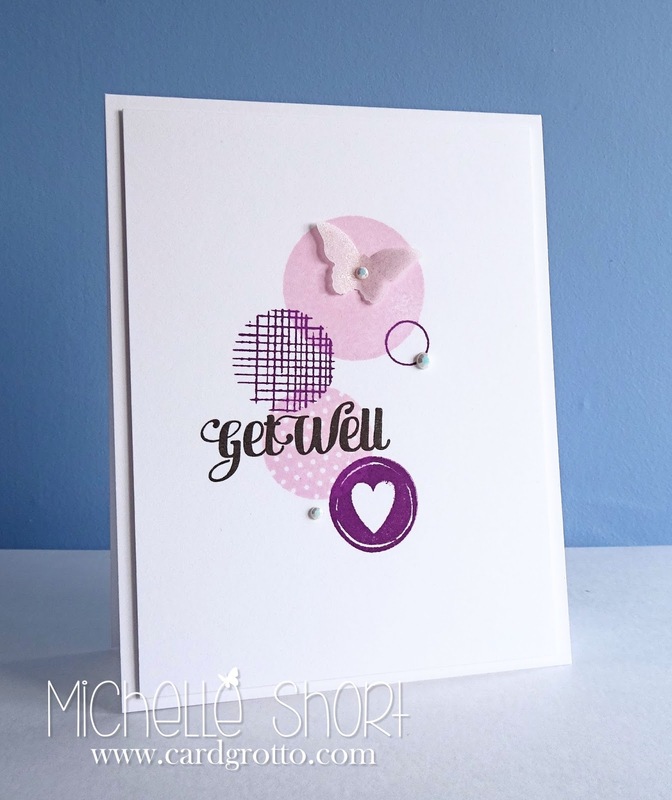 This is gorgeous, Michelle! 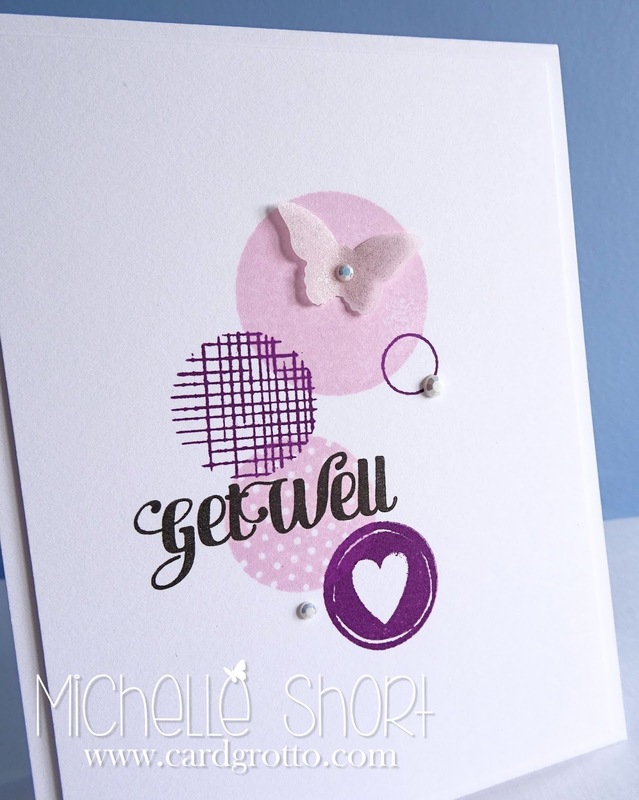 I love the color combo with all the circles and the butterfly is such a nice touch! 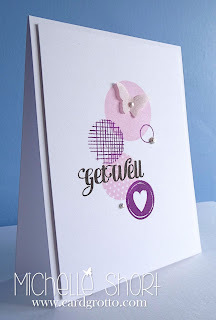 A card that would definitely help someone feel better!